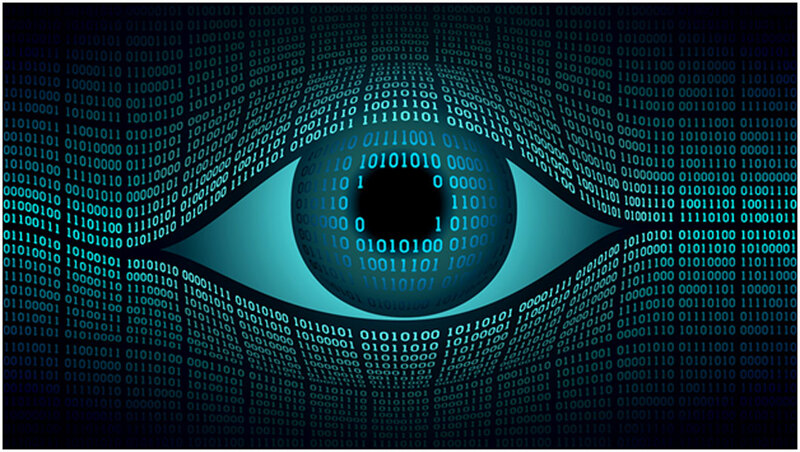 Google researchers presented recent findings in the online medical journal “Nature Biomedical Engineering” that help apply artificial intelligence to predict serious heart problems such as heart attacks or stroke in patients by examining images of the patient’s retina. The researchers say the method they have developed is as accurate in predicting heart disease as more invasive procedures. Google did however caution that the results from its research are preliminary and more work needs to be done. The medical researchers were able to predict with a 70 percent accuracy whether a patient would have a heart attack or stroke in the next five years by examining a retinal image. Its research has shown a close correlation between retinal vessels and the risk of a major cardiovascular episode. The results are as accurate as other testing methods used that require blood being drawn to measure the patient’s cholesterol levels. The research on predicting the likelihood of a heart attack or stroke was an offshoot of the original research done on work to predict eye disease, and whether a person smokes or has high blood pressure. Images showed that each cardiovascular risk factor has a distinct pattern, such as blood vessels for blood pressure and examination of the optic disc for other health predictions.